It’s happening N O W !!! Tags: bella, bella bakersfield, Free People, SALE! Gifts for you and for me! Find the perfect denim for yourself – or someone you love! 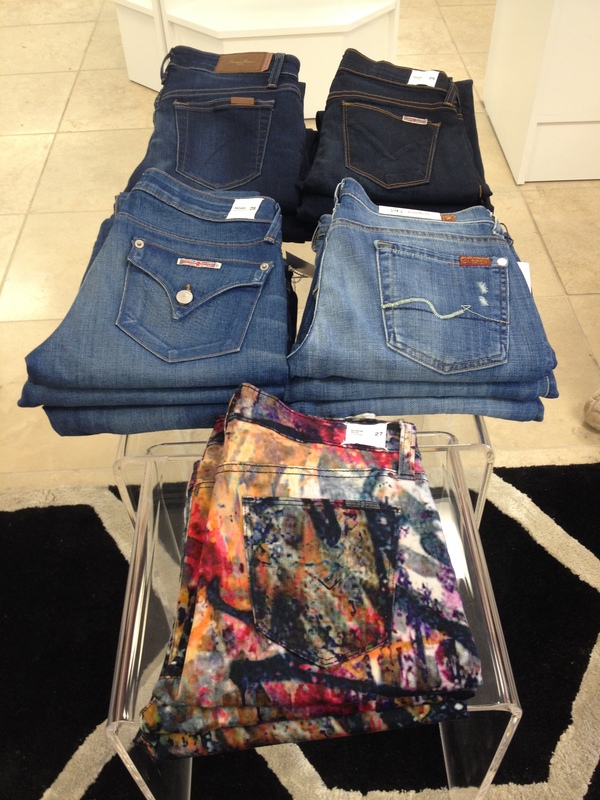 We’ve got your favorites from Hudson Jeans, Joe’s Jeans, 7 For All Mankind and Citizens of Humanity! Shop local…shop Bella at the Marketplace noon – 5 today! Need jeans for back to school…or just beacuse? …top by Heather ($101), crop jeans by Citizens of Humanity ($198), shoes by Melissa & Jason Wu ($105), Maxi dress by Woodleigh ($152), sandals by Seychelles ($62), top by Line & Dot ($121), skirt by BCBG ($158), clutch by Vince Camuto ($158), shoes by Jeffrey Campbell ($180), dress by Woodleigh ($158), wedges by Jessica Simpson ($59-SALE). Hat & Jewelry by Jules at Bella. …sweater by Charlotte Tarantola, printed jeans by Citizens of Humanity, dress by Charlie Jade, maxi dress by Hodges, printed dress by Julienne W. Booties and boots by Melissa and Kelsi Dagger, purses by Sondra Roberts and jewelry from Jules. 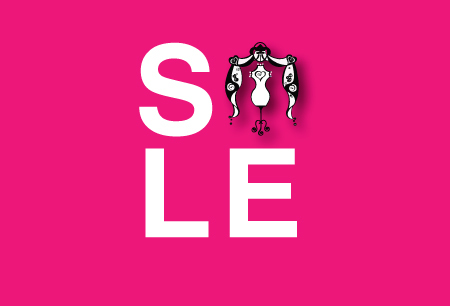 Monday is the last day of our Semi-Annual Sale!! Come in and take advantage of the great markdowns…we will be open on Labor Day from 10am-4pm.